Tim Scott is ready for your opinion, support and vote. Vote online NOW! Junior United States Senator for South Carolina - the first Republican African-American Representative from South Carolina since 1897. 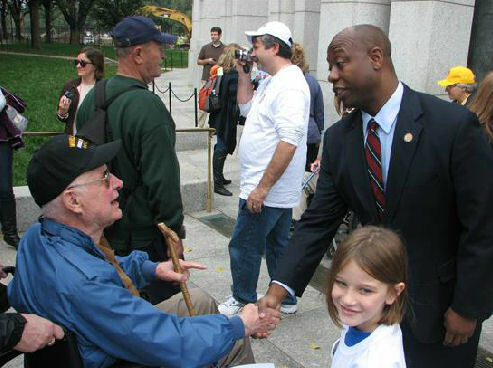 Click, if you do not support Tim Scott. Say why. Online election results for "Tim Scott" in graph.